Do you have Children? We have a Children's Director who leads a team of trained volunteers to minister to your child at their level, including nursery (ages 0-2) toddler (ages 3-5) and Children's Church (thru 6th grade). You are welcome to use these ministries, or if you are more comfortable, you may bring them into the worship service. Join MACN Youth Group for a thrilling time of growing in Christ! We are very involved in church services and even have our own skit ministry! Calling all WOMEN!!! 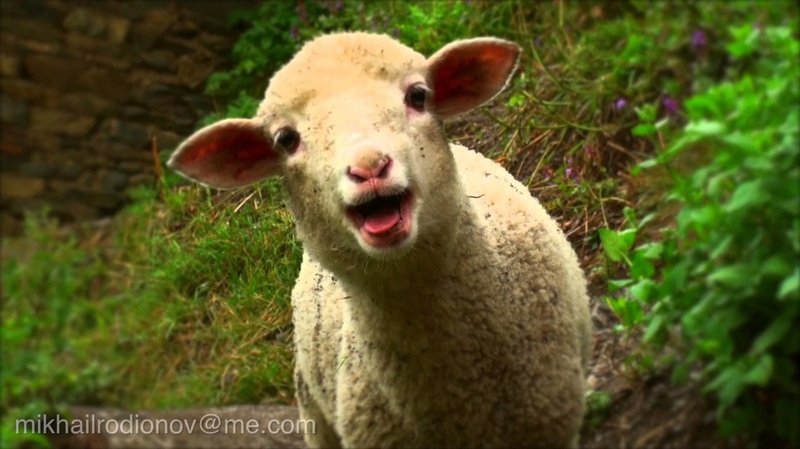 Become a LAMB member when joining Montana Nazarene Church! We have ladies retreats in spring and fall... have wedding/baby showers... involved in church events... encourage one another... and most importantly serving others as God uses us! Join the Men's ministry group and have a great time learning more about God and encouraging one another in Men's Prayer Breakfast, while playing table tennis on Tuesdays, and even while we take adventurous Men's retreats! All Seniors we have some great news for you! You are not alone! We have a wonderful ministry just for Seniors and we want you to be apart of our group of wisdom! We value your example you hold for the church!